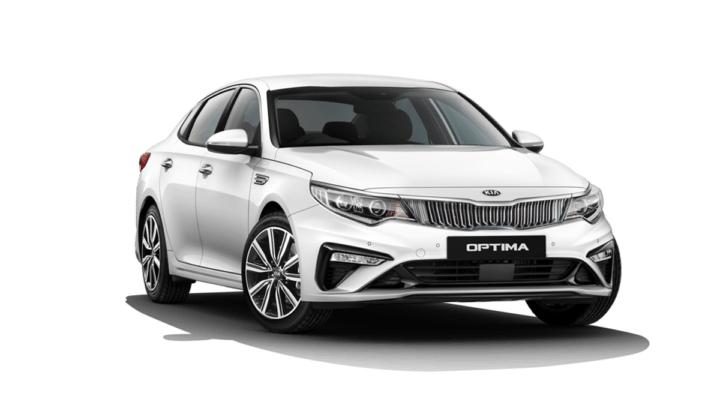 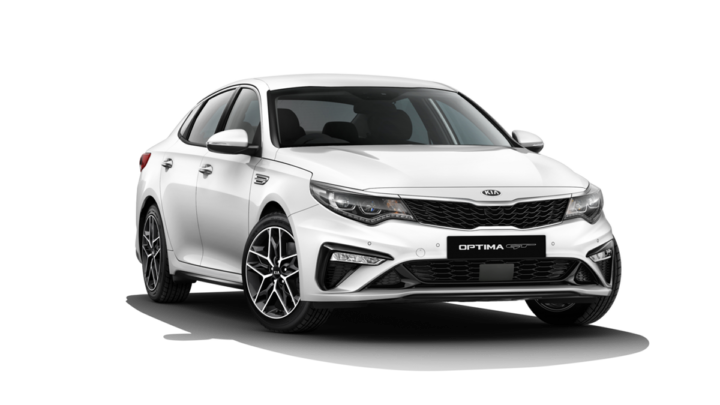 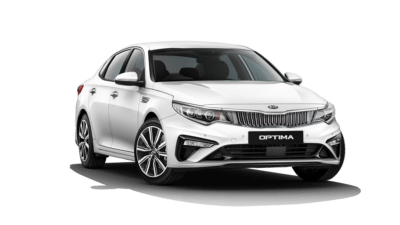 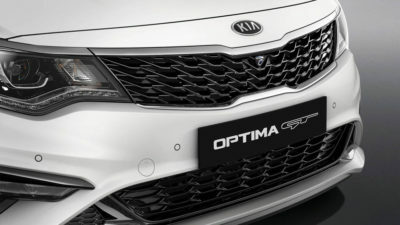 Only the finest materials have been used throughout the interior of the new Optima GT, from extended use of soft touch materials throughout the cabin to Sports “Tubular” Seats. 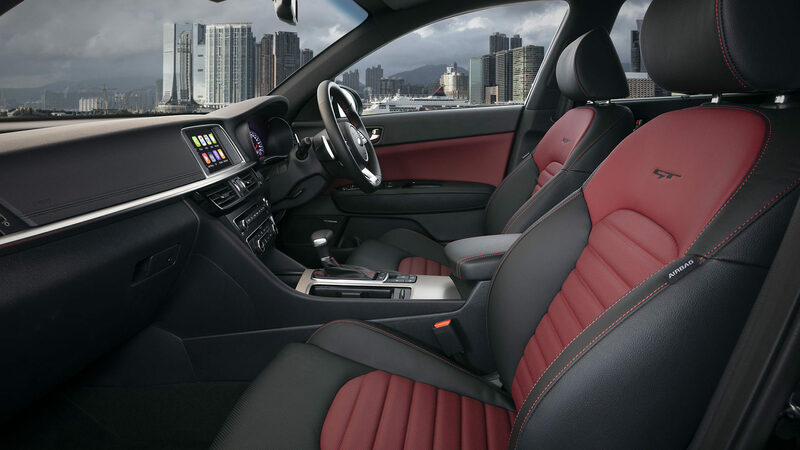 Generous amount of head and leg room are available to provide maximum comfort and a rich, immersive and invigorating driving experience. 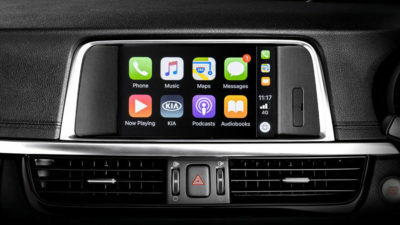 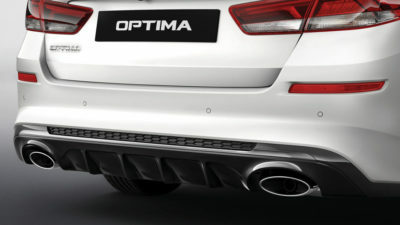 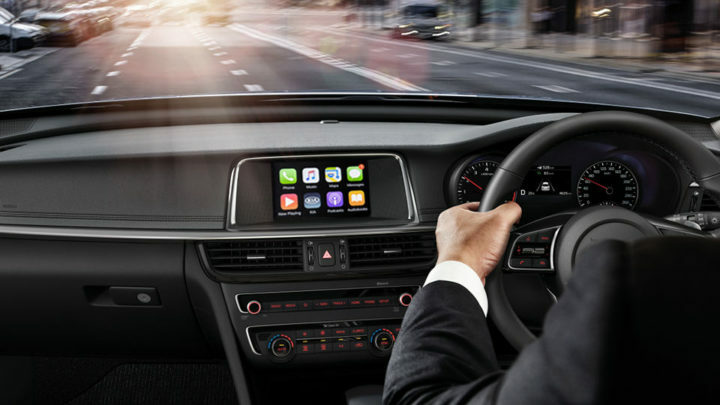 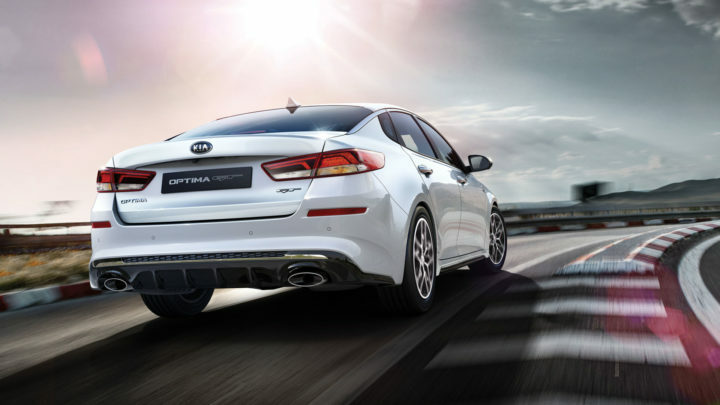 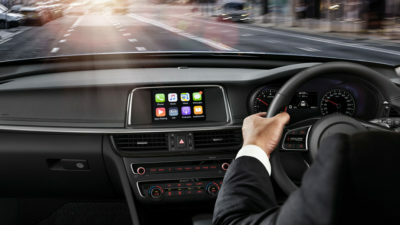 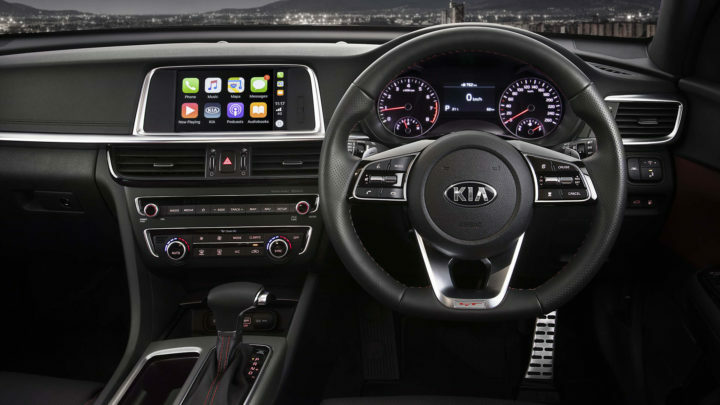 The new Optima GT comes with technologies to match its stylish interior. 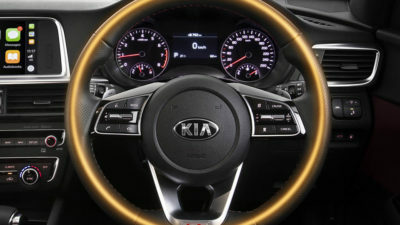 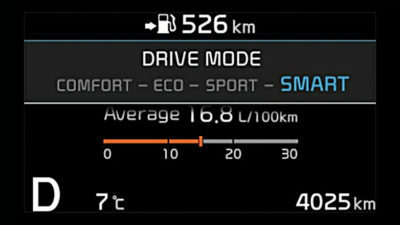 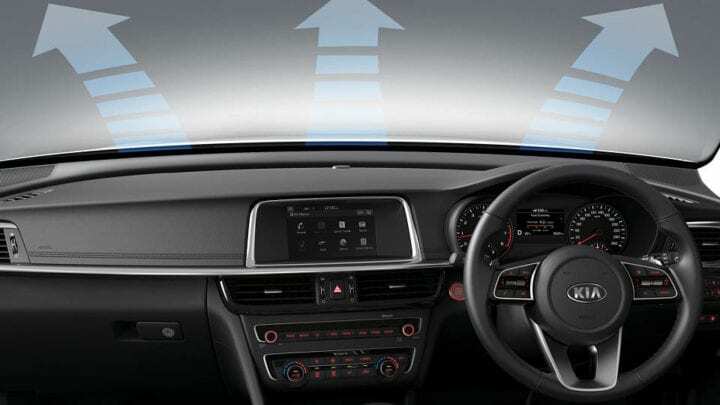 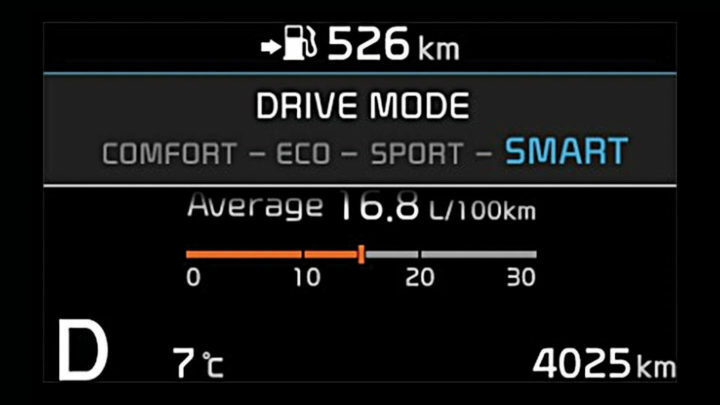 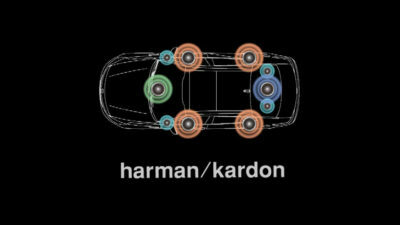 Exclusive flat-bottom sport steering wheel features paddle shifters for fingertip gear shifts, while the 8 inch touch screen display provides additional driver’s aid to the colour Supervision instrument cluster with GT Mode (Boost & Torque gauge). 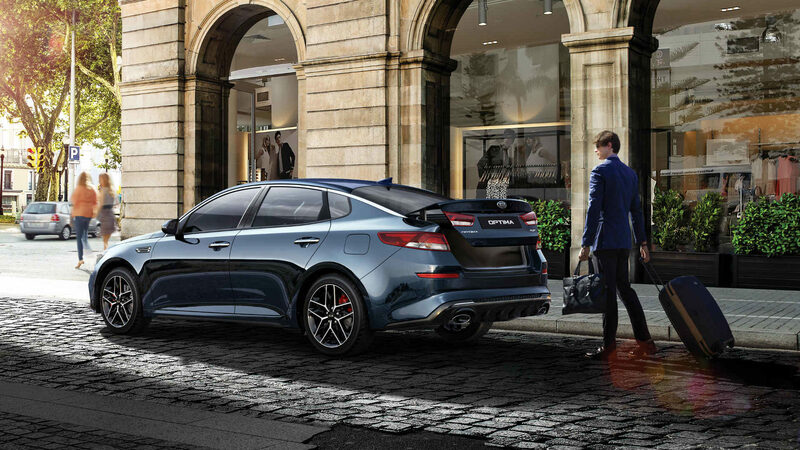 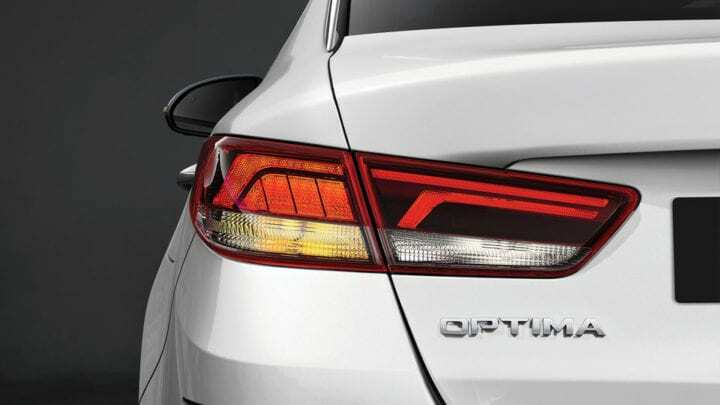 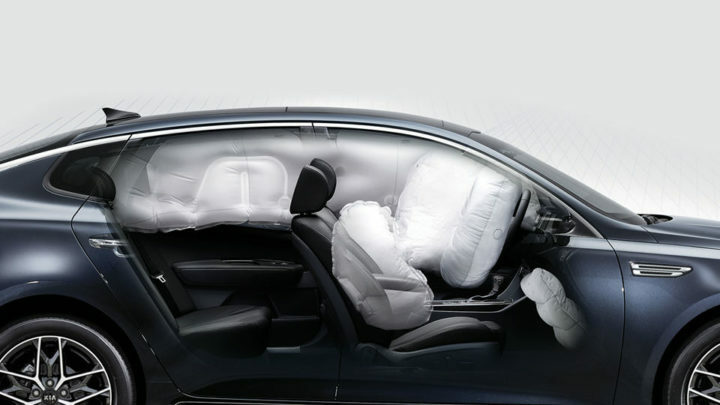 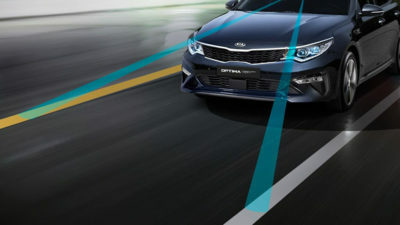 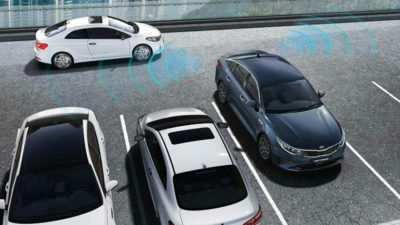 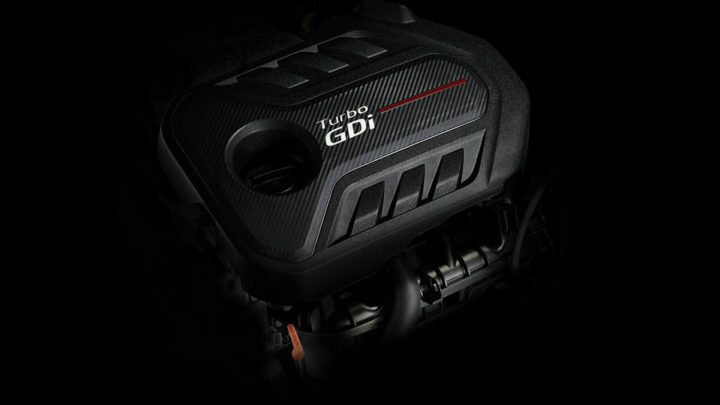 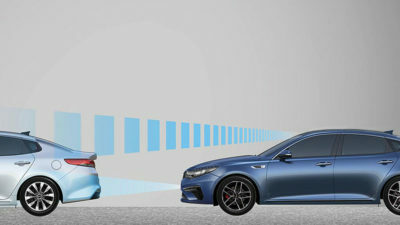 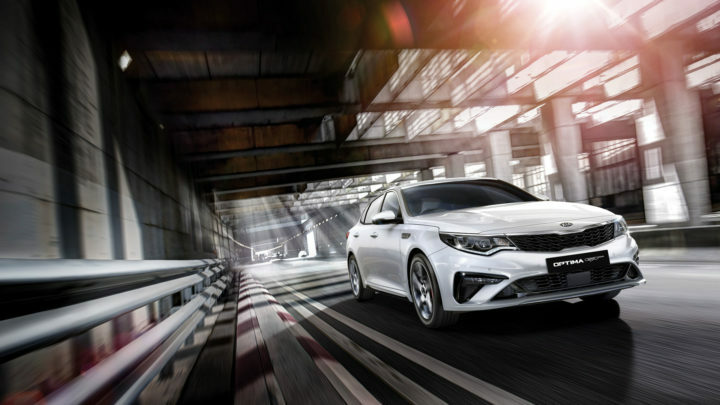 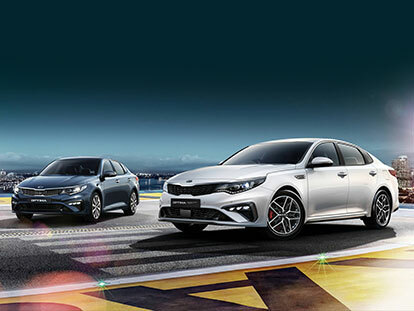 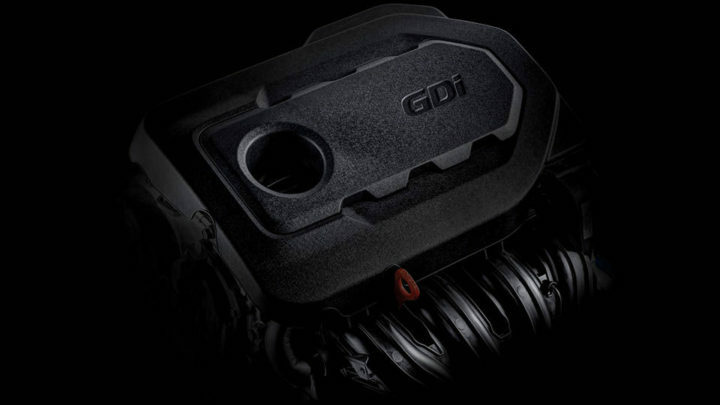 Small inconveniences won’t tie you down with the new Optima GT. 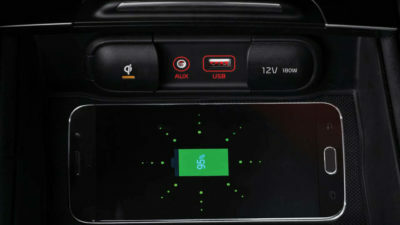 Enjoy a host of convenience features such as the Smart Boot Auto Release system which opens the boot automatically when your hands are full. 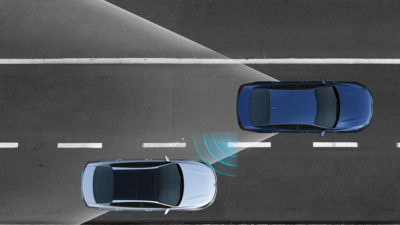 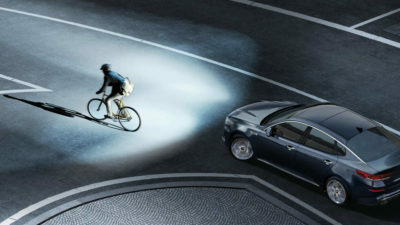 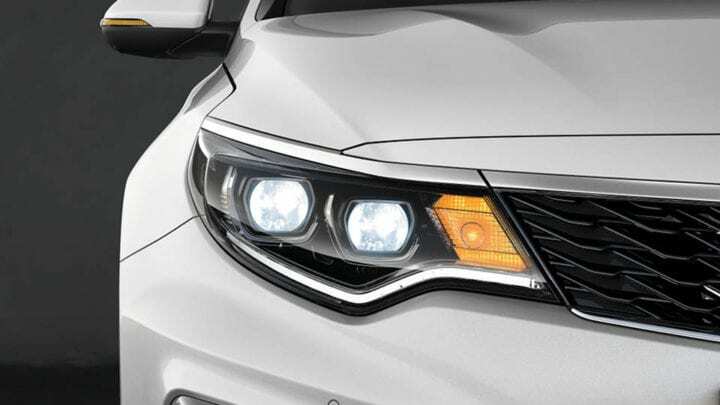 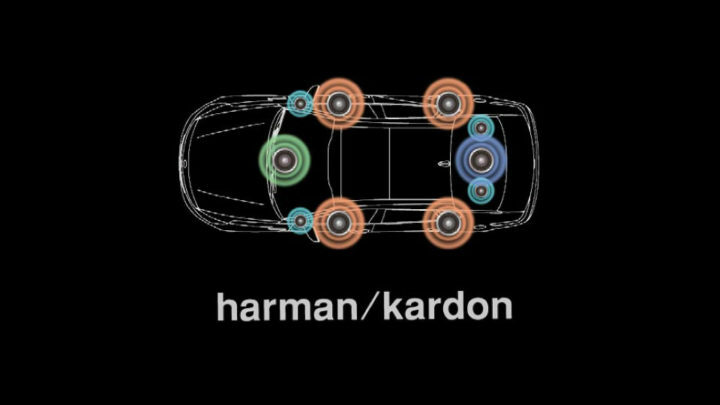 The headlights swivel angle adapts to the vehicle’s speed and steering to provide enhanced visibility in dark driving conditions.